He’s stubborn, reckless, bright as fire – and he might just save the world! Will Kai be the greatest warrior ever known? Maybe, if he can listen to Sensei Wu long enough to complete his training! Will the Sensei be able to teach Kai to control his temper and trust himself, so that he can reach his true potential? And what will happen when Kai joins Zane, the Ninja of Ice, on a dangerous mission to find answers lost in the past? 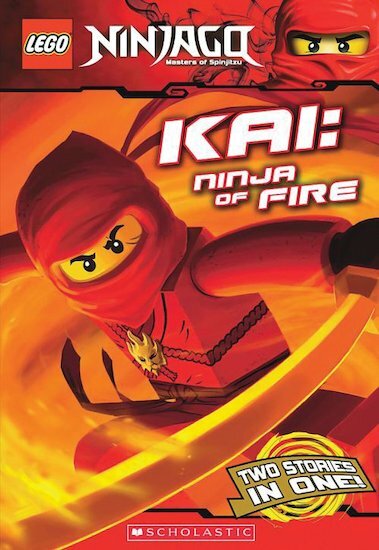 Follow the story of budding Spinjitzu Master Kai in this exciting LEGO chapter book featuring two original stories.